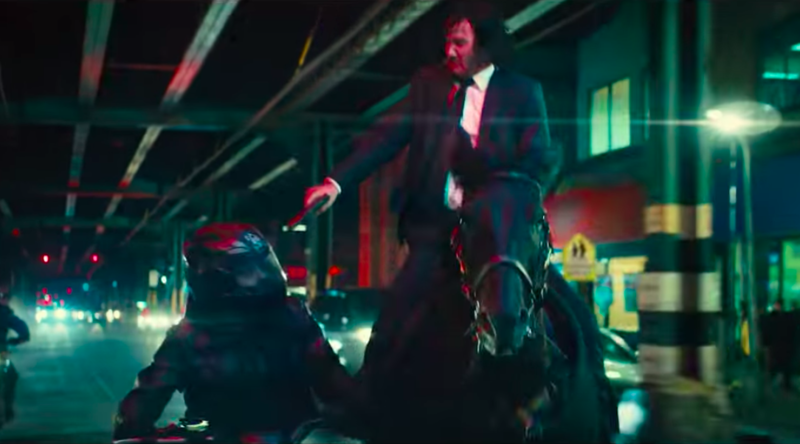 John Wick 3's trailer is here! 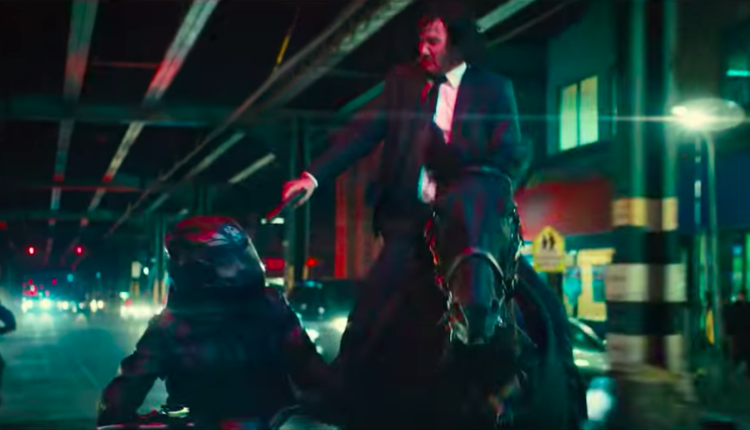 John Wick has become shorthand for a certain type of movie. A certain artfully designed bout of madness in cinematic form that is one part Crank, and one part a soulful alt country song that men of a certain age listen to in order to cry a little bit. You know, as any movie where a man goes on a cinematically perfect violent rampage to rescue his sweet little dog is bound to be, and the franchise is pure. It’s one of the few new IP’s that audiences are excited about, and certainly one of the few IP’s that a more adult audience sees entirely as their own. So, without further ado, with your popcorn in hand and your laptop screen in front of you, we here at What’s Trending we present… the John Wick Chapter 3: Parabellum trailer. Enjoy. So what did you think? Are you ready to see people shoot each other on horseback, or do you need a little more time to process the trailer which your kind eyes have simply absorbed? And the dog? Do you think they’ve been using the same dog or do they get a new one for each movie? Probably get a new dog, right? I don’t know why I asked you if i already knew the answer. I simply know that I did. There’s no crime in that. No point in going all John Wick on me by doing beautifully cinematic action sequences in a series of increasingly exciting and star studded (Lawrence Fishburne! Halle Berry!) cast! Sorry friend! I shan’t bother you again! Just going on my merry way to ask other people my weird and needless John Wick question. In any case, what DID you think? Talk it out amongst yourselves in he comments, or hunt us down on Twitter and yell your opinions at us at @WhatsTrending.